Moving abroad is a daunting prospect, indeed... a different language, different foods, different holidays. And if it's your responsibility to assist your employees with their relocation, it can be an intimidating and complicated mess of forms, shipping schedules, international contacts and legal documents. How will you see to all the details? The answer is simple: You won’t. We will. The company is affiliated with Mayflower Van Lines, a leader in both domestic and international moving since 1927. For international relocation, please contact us. 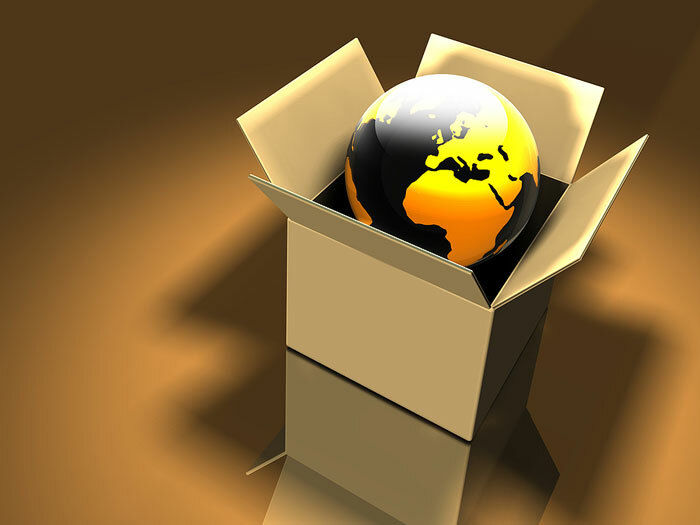 To learn more about Mayflower's international relocation expertise, visit the Mayflowers website.